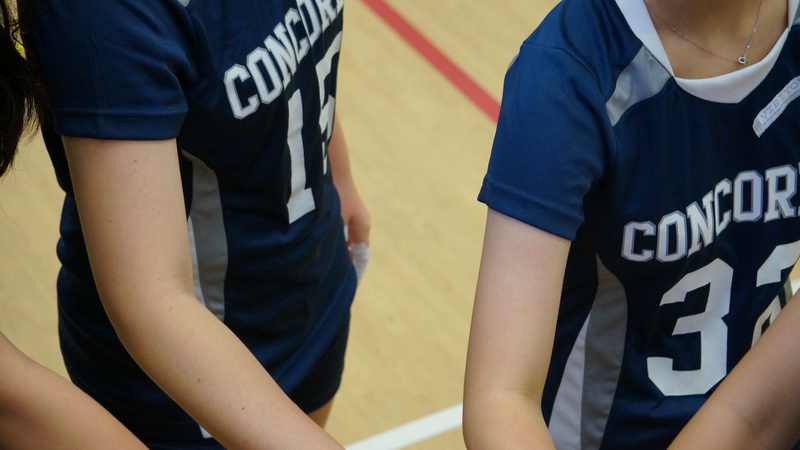 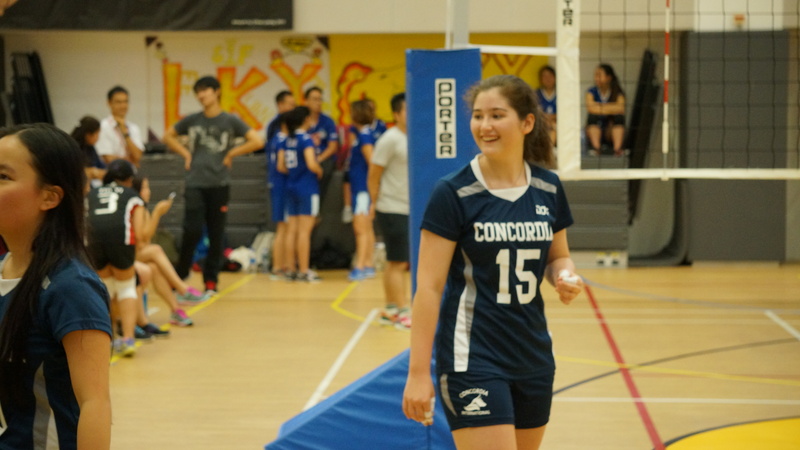 At Concordia, our athletics program plays an important role in offering a holistic, well-rounded approach to student development outside of the classroom. 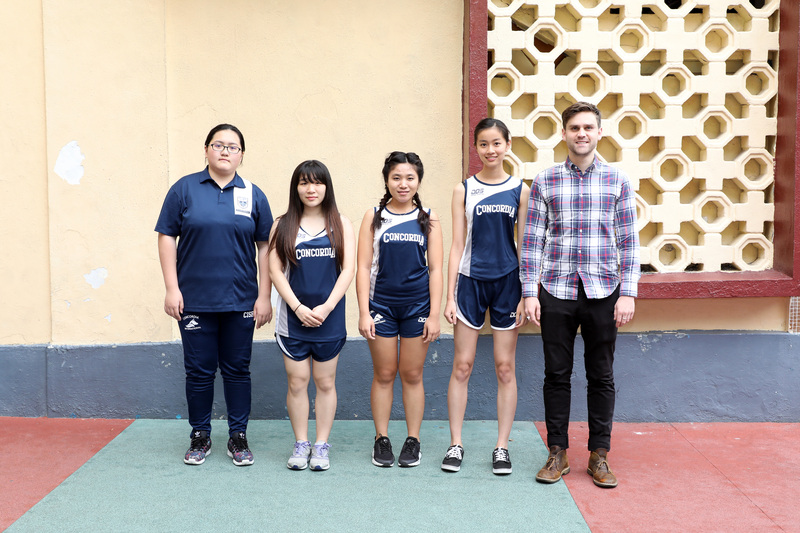 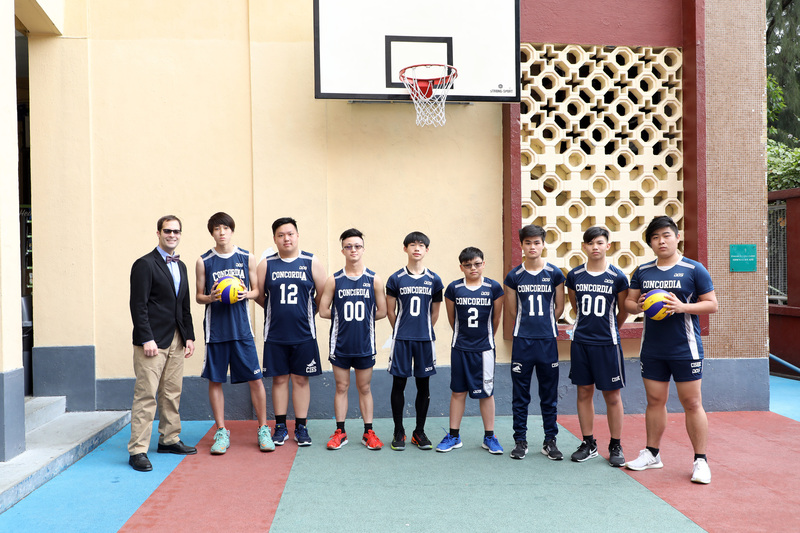 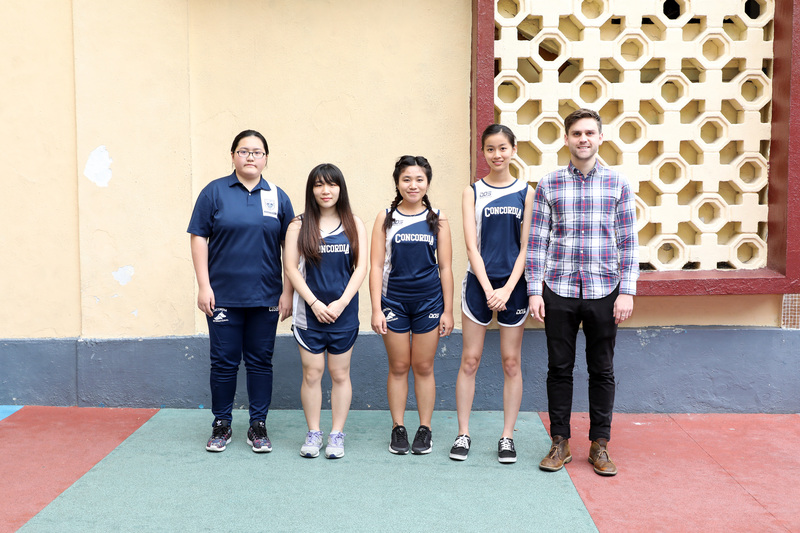 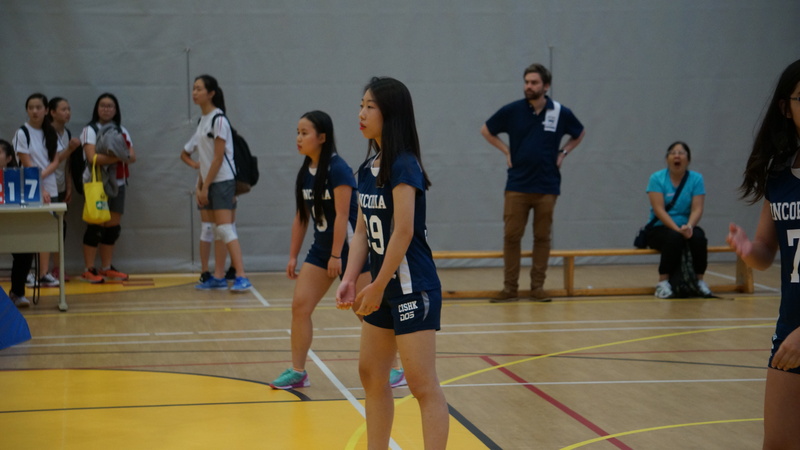 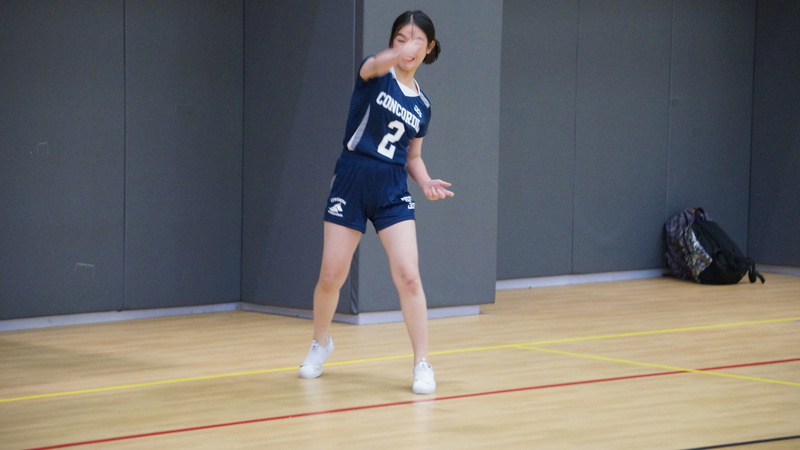 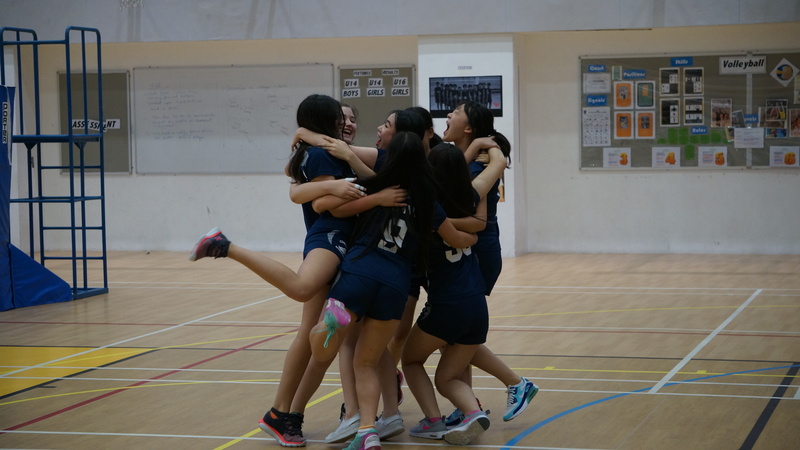 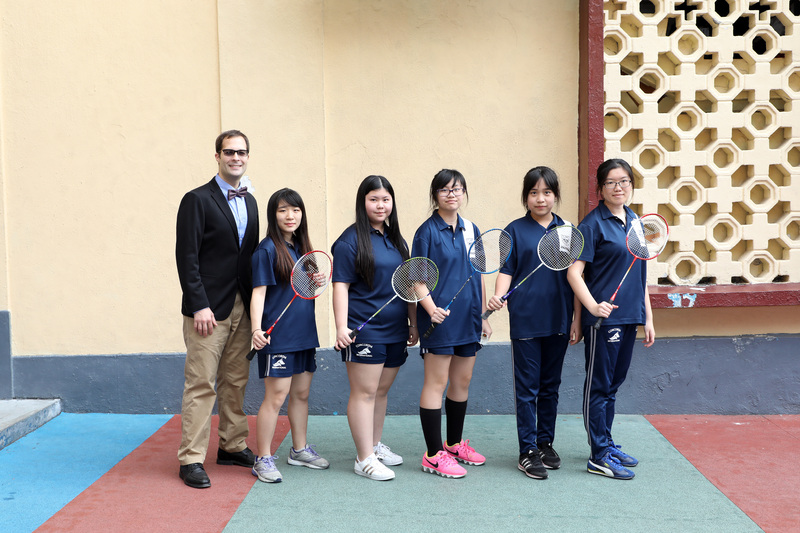 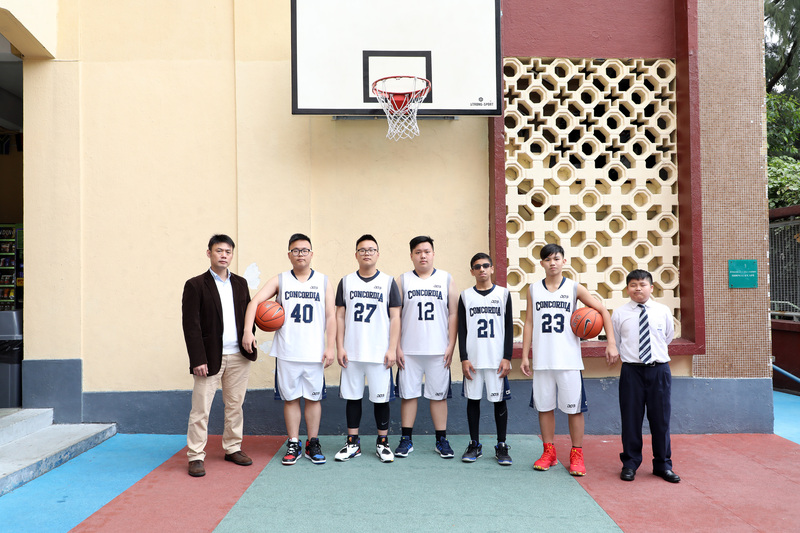 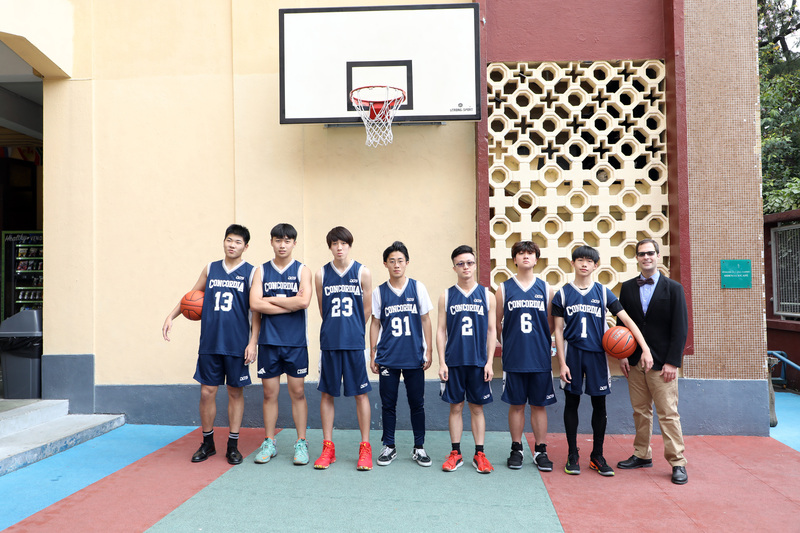 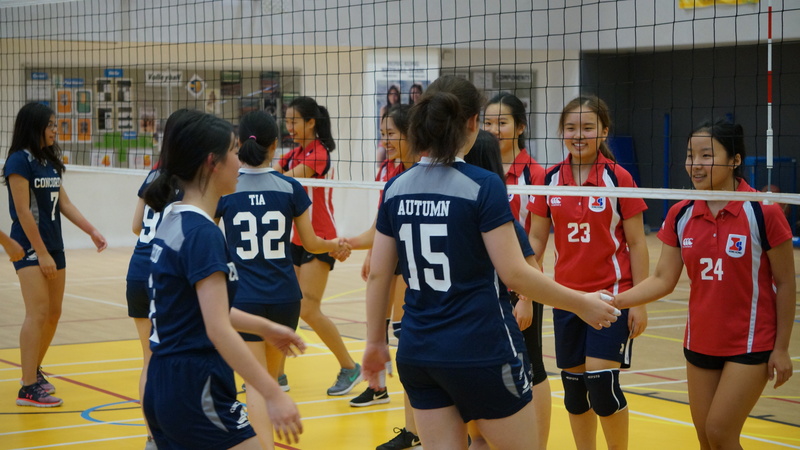 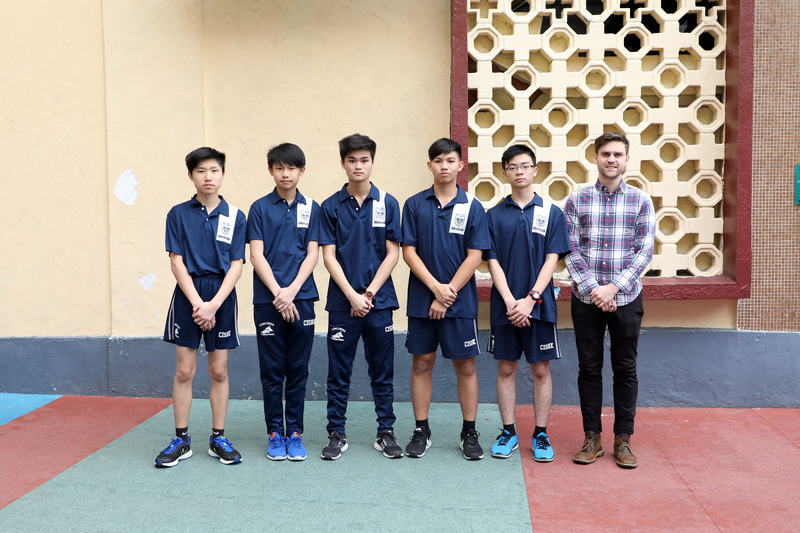 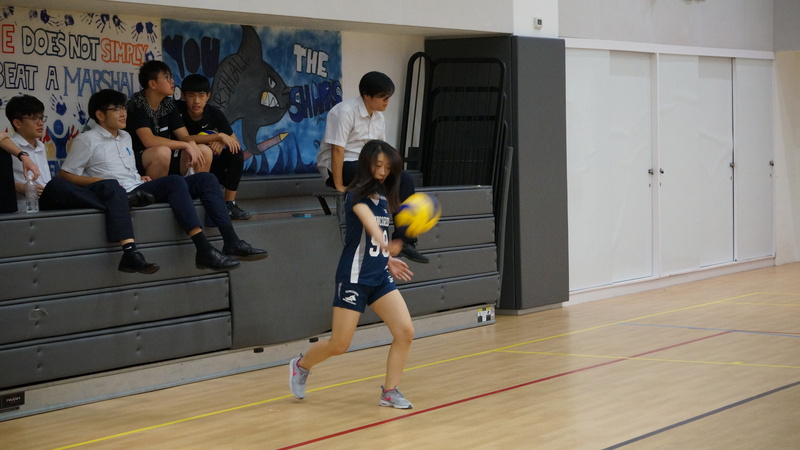 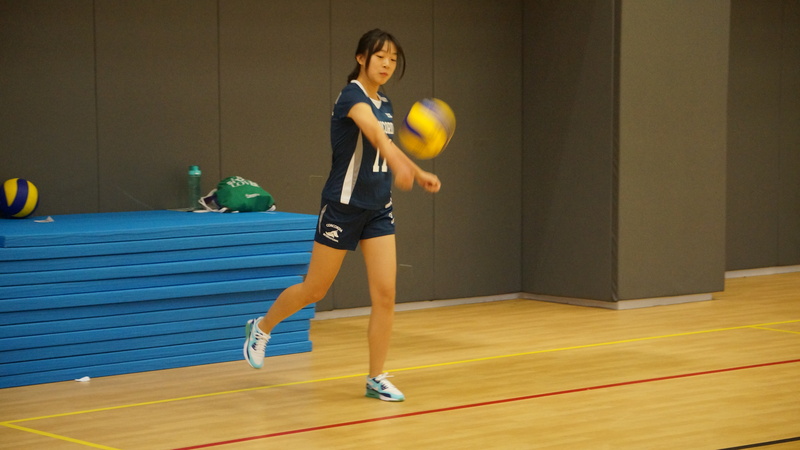 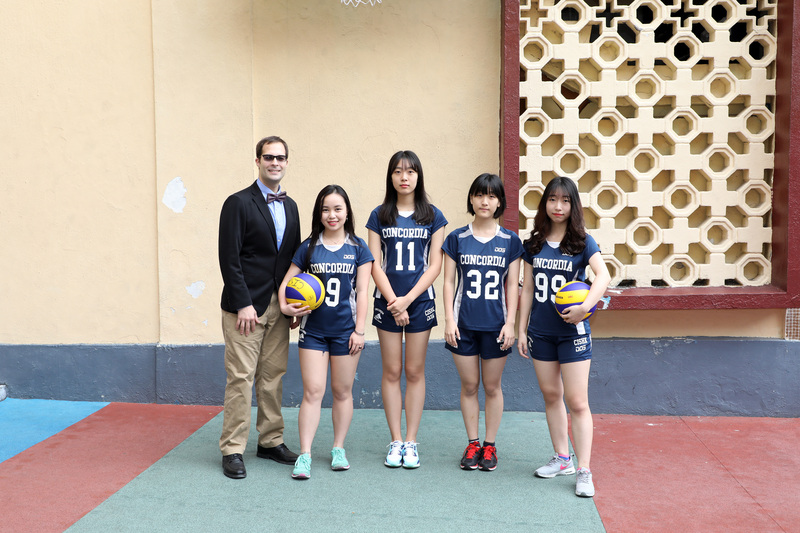 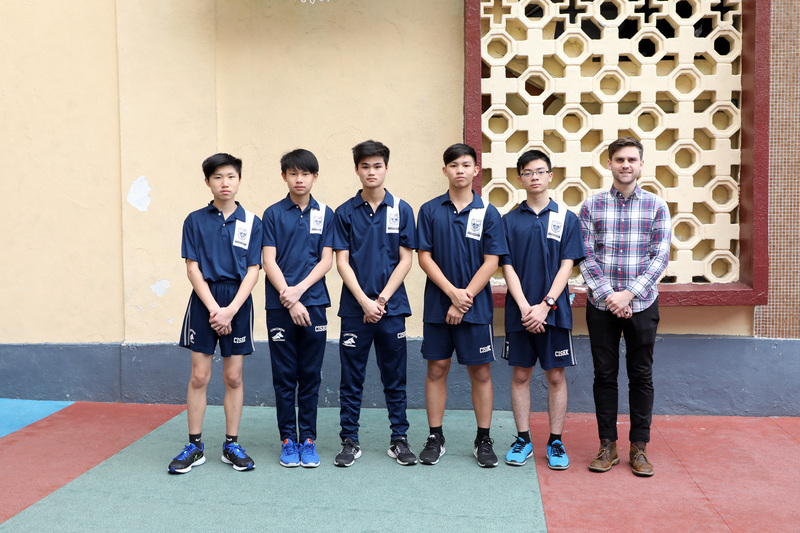 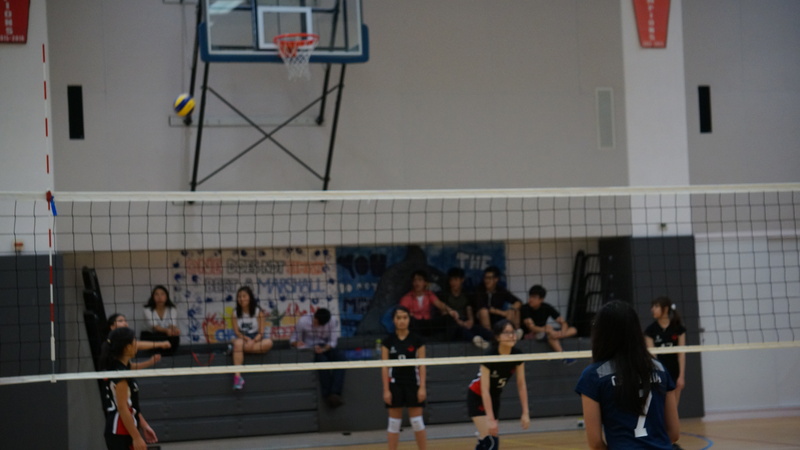 The program also contributes to our school’s sense of community, where everyone is encouraged and welcome to participate in order to pursue their athletic interest and ambitions. 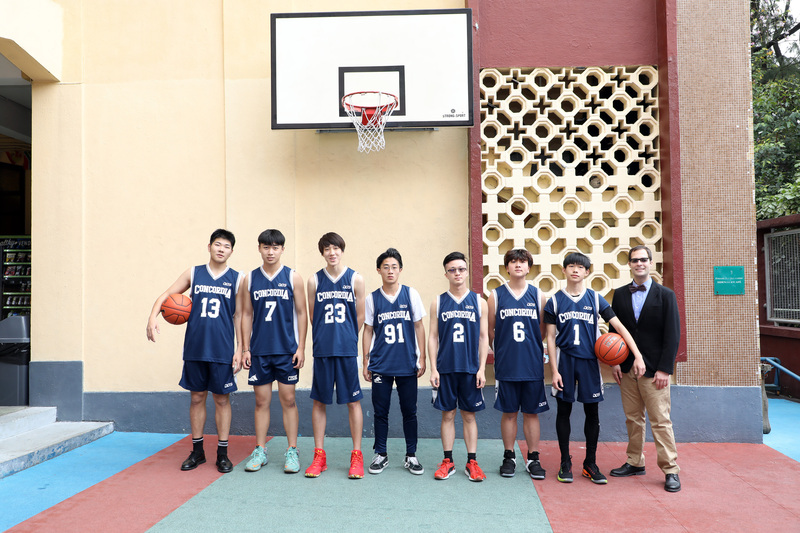 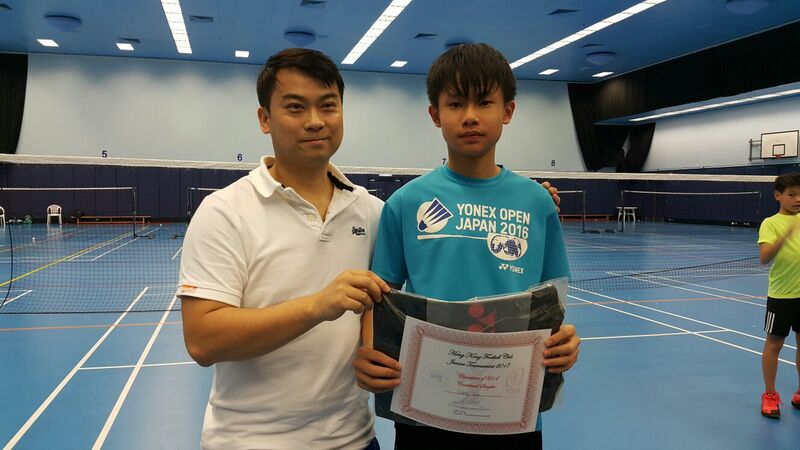 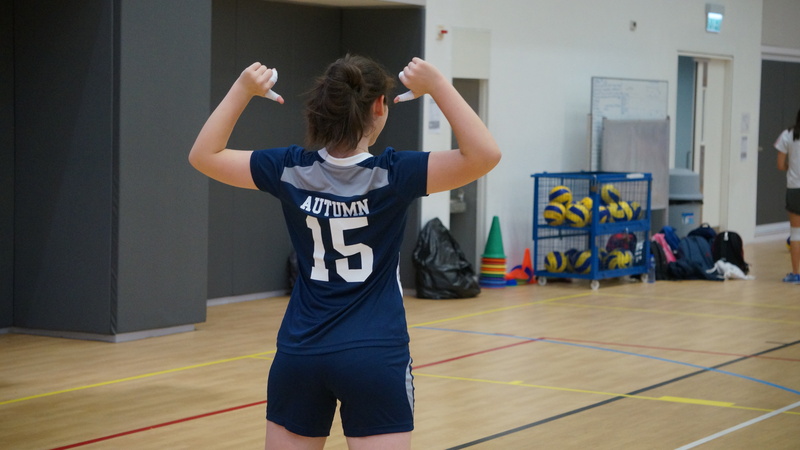 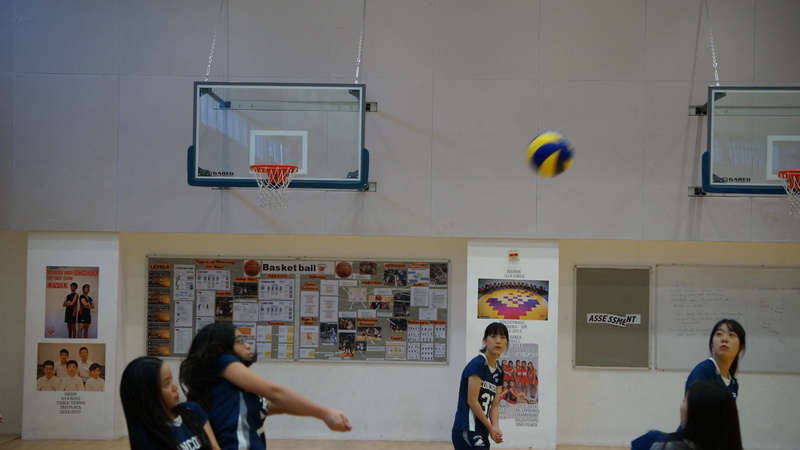 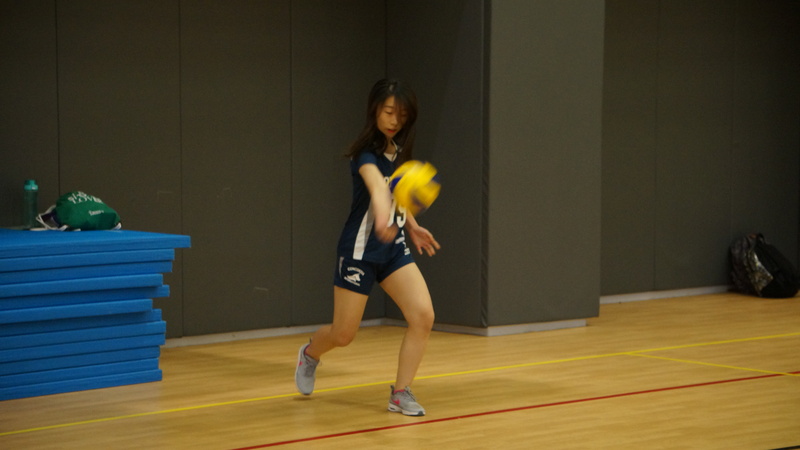 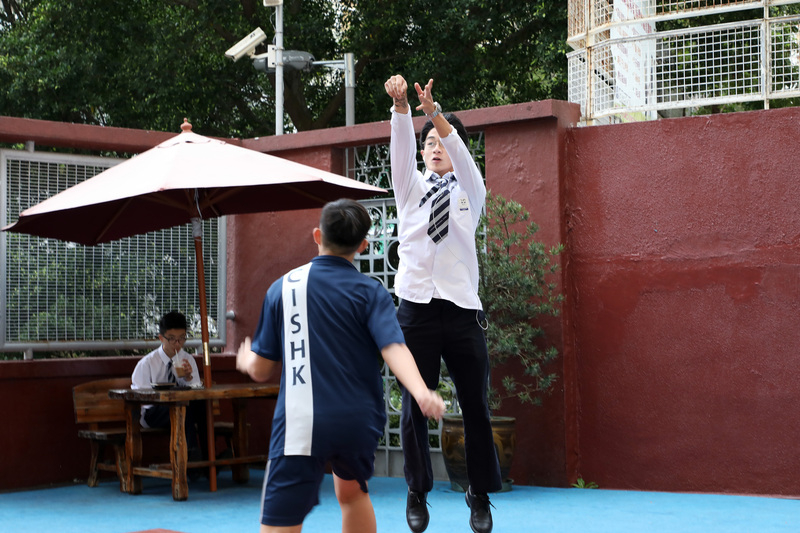 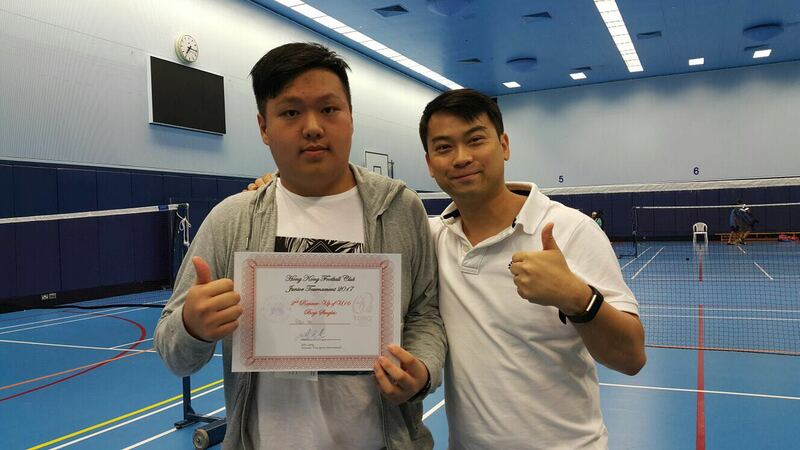 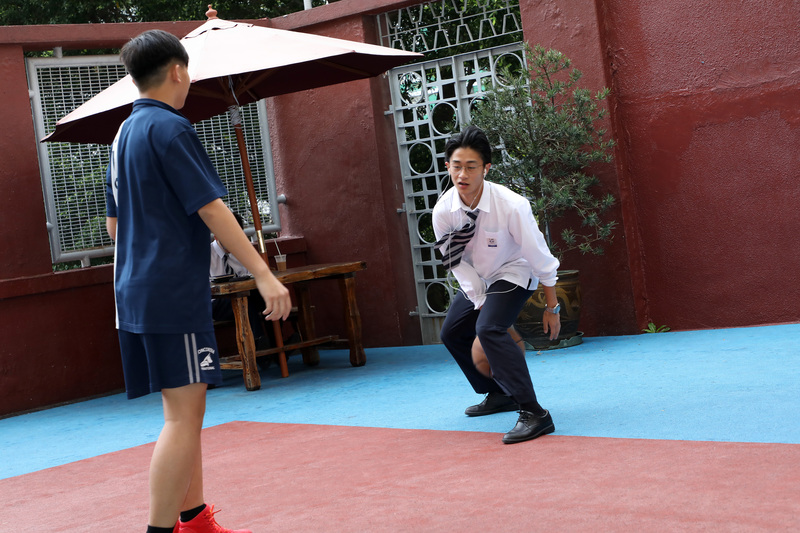 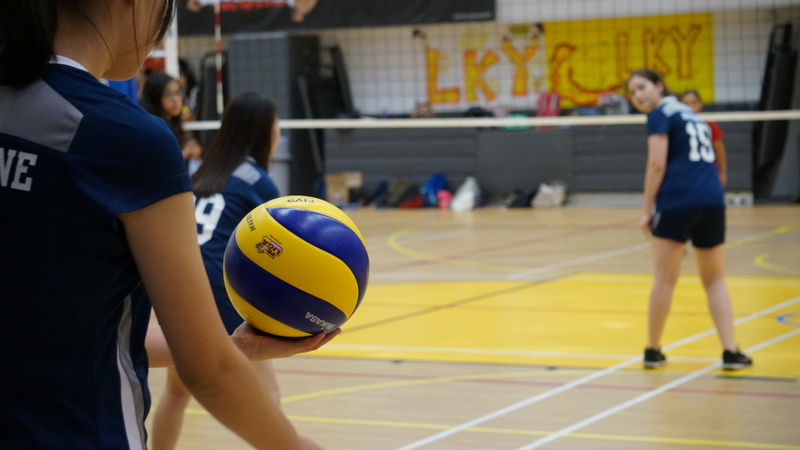 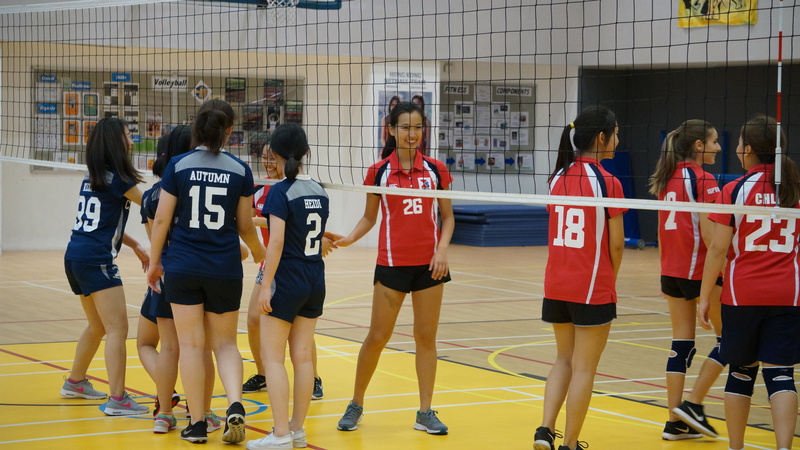 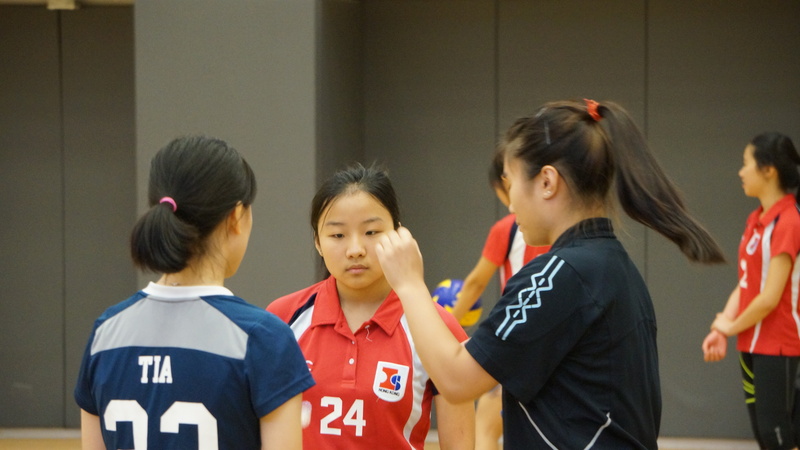 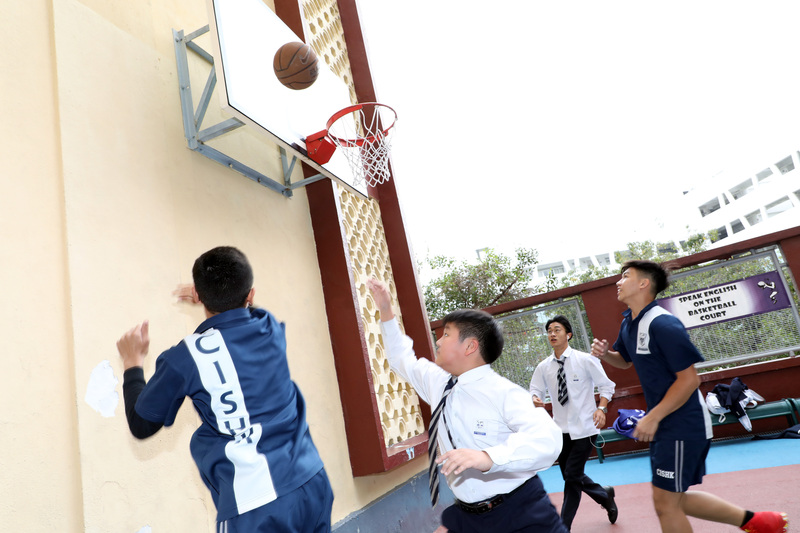 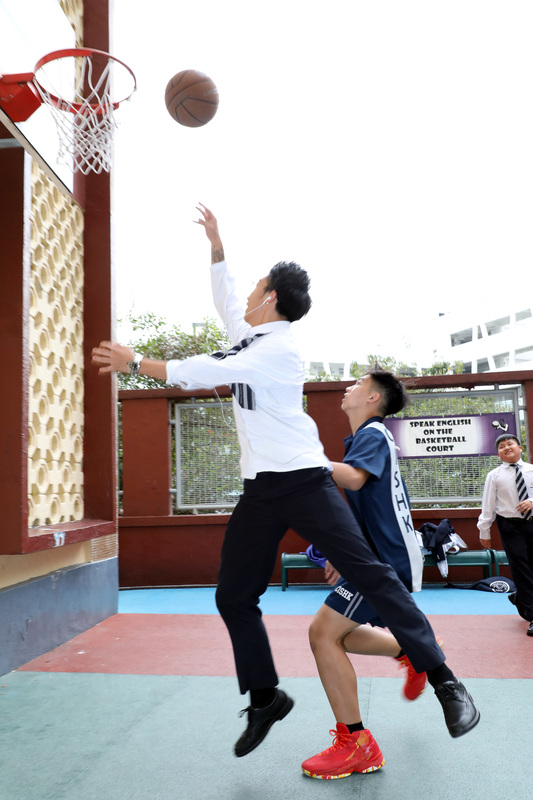 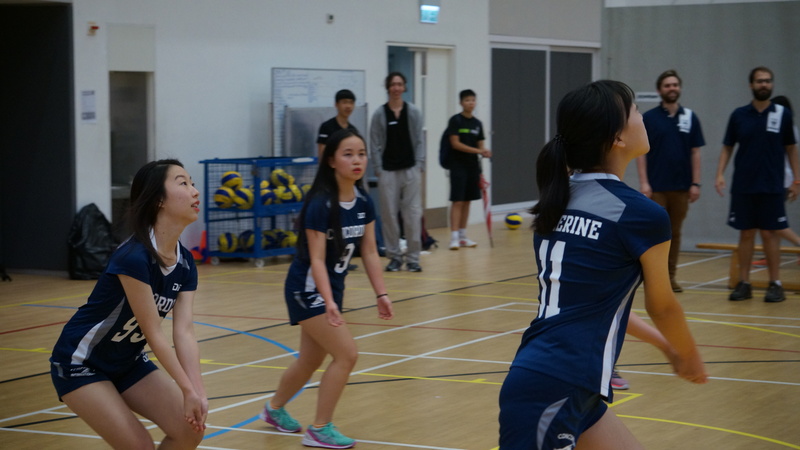 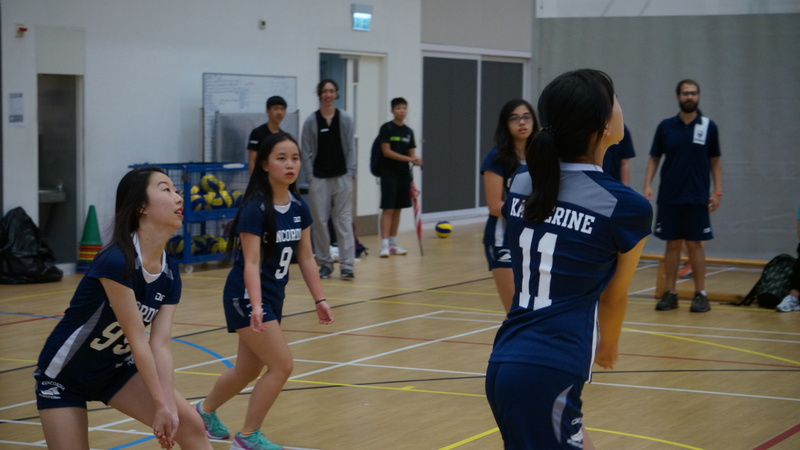 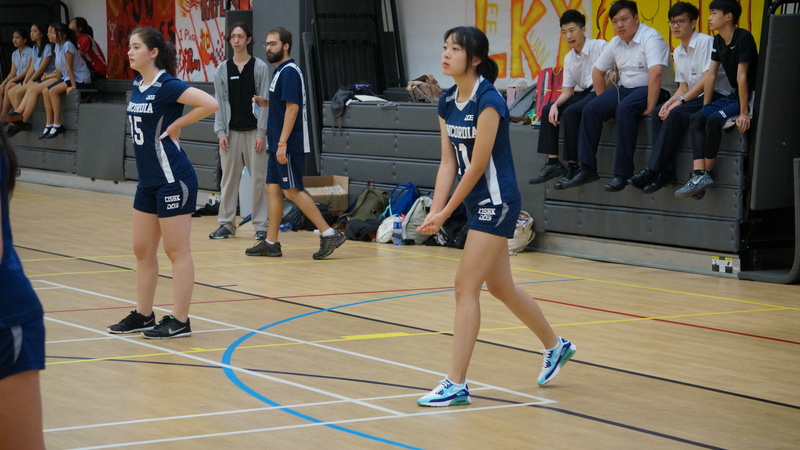 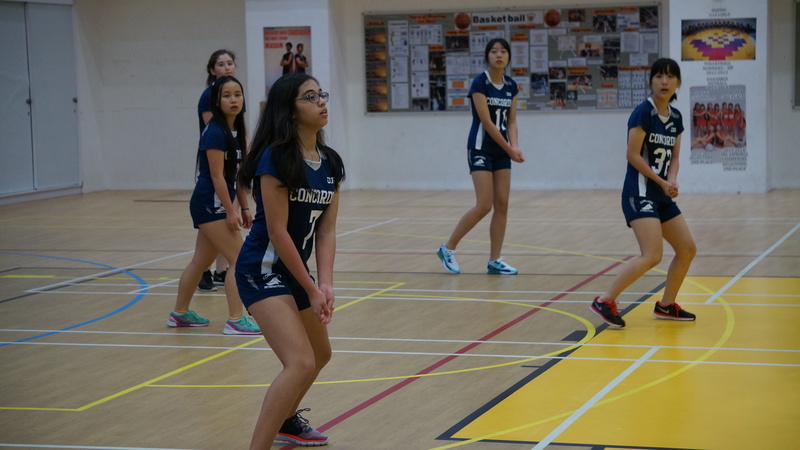 Participation in our sports teams allows beginners to learn new skills while those with more skill are given the opportunity for further advancement and leadership.